Posted in Elementary, High School, Middle School. Website – For more information on Lori Lane, visit the Artios webpage. 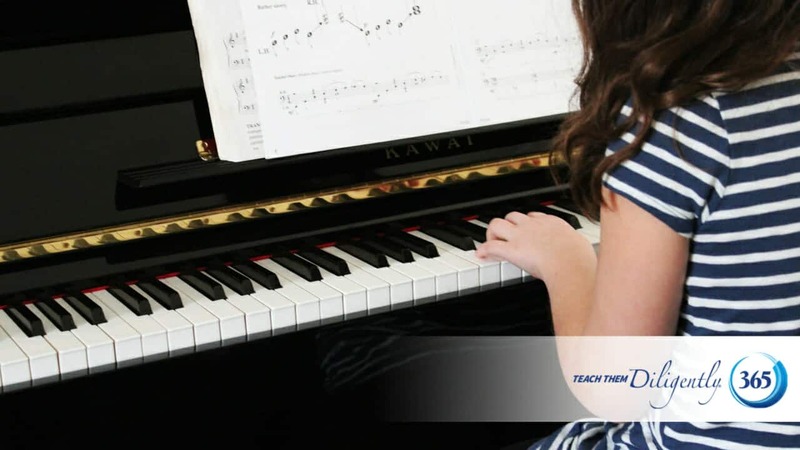 Website – Check out our Homeschool Marketplace, where you can find resources as you homeschool your children in the arts.